Complex Says: The compact luxury car is coming to America. Not quite yet, since we're still in the mentality of paying by the foot for cars, but it is coming. 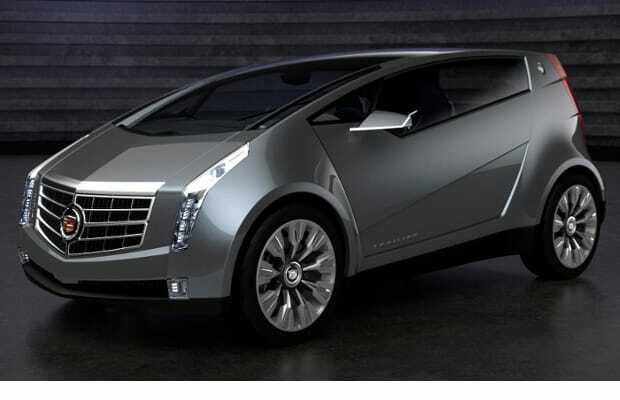 Last year, Cadillac showed off a city car called the Urban Luxury Concept, which looks like it would really just feel open and airy. That glass roof is awesome.